Exciting news....my friend, Susanne is the guest designer for the Inkspirational Challenge #89. She so deserves it because she makes some awesome cards. 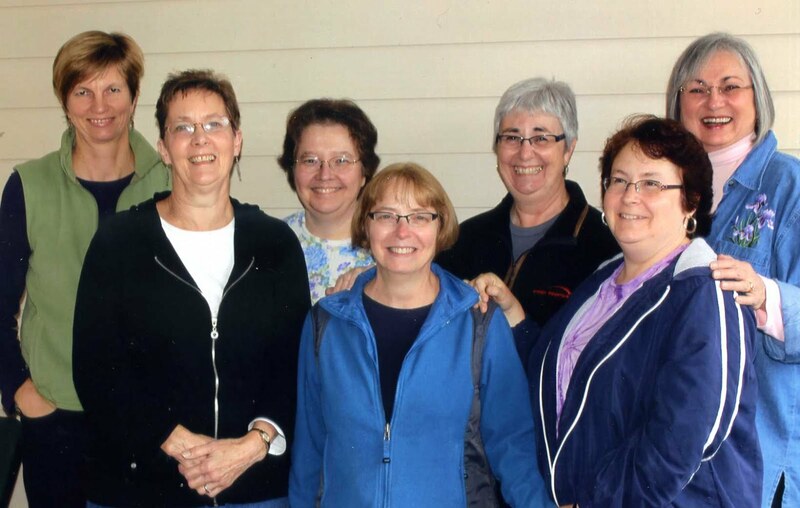 You can see them on her blog, Keep in Touch. 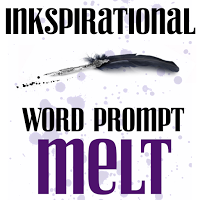 And of course, she inspired me to post a card for the challenge which is the word prompt "Melt". I thought at first I would be melting because it has been so hot my stamp room has been a sauna. But this weekend , thankfully, the heat wave left us and it has been gorgeous. While I might have used ice cubes melting in my cold drink on a hot day, my thoughts instead turned to candles that melt. The candle and sentiment stamps are from a retired Stampin' Up set called Poinsettia Greetings. I stamped the candle in Crumb Cake ink and then used colored pencils. I got to use my new Stampin Up dies Lots of Labels. I found a patterned paper in the Trim the Tree DSP pack and went with the colors Garden Green and Cherry Cobbler. There is a layer of White sparkle paper in there too. I hope you visit the Inkspirational Challenge; you have five more days to post your own creation. Thanks for visiting. Hope you have a great week. Susanne, is amazing, isn't she! 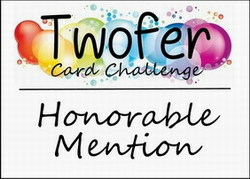 I'm so glad her card inspired you and what a marvelous direction that inspiration took you! Your framed candle is simply stunning; definitely the star of the stage! The diagonal paper and glitter border: perfect supporting cast! Absolutely stunning! Thank you for joining us in the Inkspirational gallery! How sweet of you to play along in the challenge! Love your Christmasy take on it! Very cool how you angled the sentiment strip! Great take on our challenge at INK Dora. I for one hadn't thought about candles but it is perfect for this! 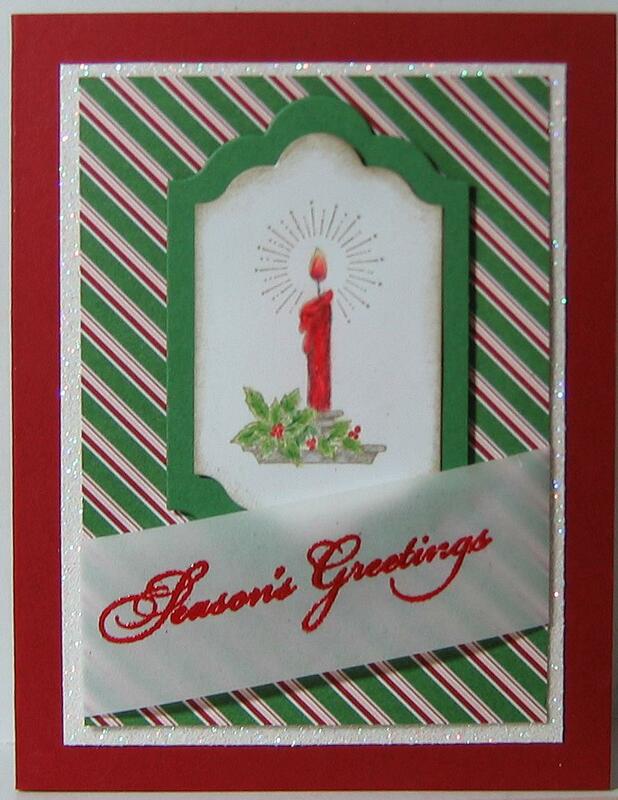 Such adorable card in traditional Christmas colours.